Diamonds have been associated with purity, strength, wealth, virtue, power and most importantly love. 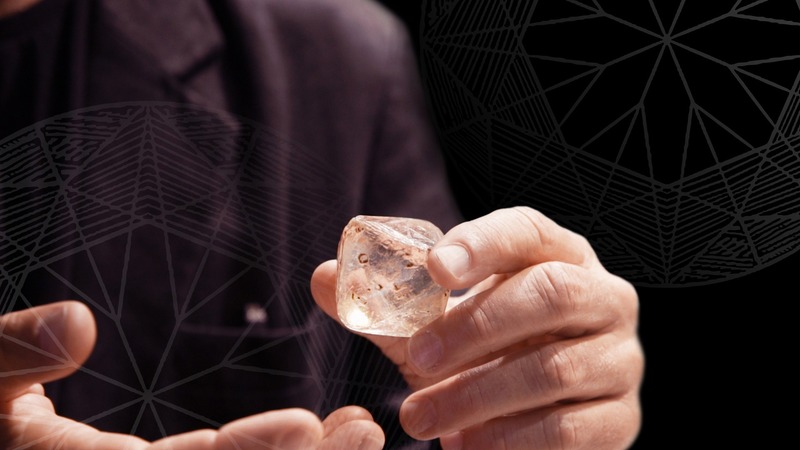 Today, an appreciation for diamonds has evolved, not to only appreciate any diamond but to appreciate a truly rare diamond – The Diamond Works diamond. The Diamond Works Institute is considered a true South African diamond and jewellery expert. Established in 2001, it has evolved to be one of the most renowned diamond facilities in the region. The Diamond Works Institute extends its appreciation to tanzanite, a gem 1000 times rarer than diamonds. This exceptional stone represents the essence of Africa, and we whisper the tales of this stones journey from the ground to the showroom. Tanzanite is noted for its remarkably strong trichroism; appearing alternately sapphire blue, violet and burgundy depending on crystal orientation. The Diamond Works, an expert in identifying excellence, now showcases timepiece brands of distinction, exclusively available at our O.R. Tambo Duty Free. 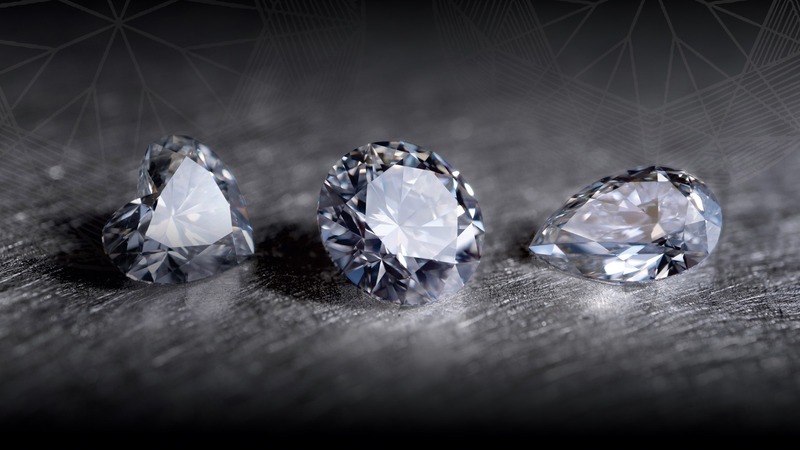 Discover the art of diamond cutting and the rich history of diamonds and gold in South Africa. The Diamond Works Cape Winelands, offers two niche facilities nestled in the heart of Stellenbosch and Franschhoek. Experience the Institute’s Sparkling Tour paired with a unique teaser wine tasting with premium Deetlefs Wines. Then embark on a pleasurable and informative wine tasting experience at the second oldest wine estate in South Africa. Deetlefs Winery established in 1822 and situated in the Breede River Valley (Rawsonville) under the ownership of the same founding family. Afterwards you will be treated to a delicious South African gourmet burger.